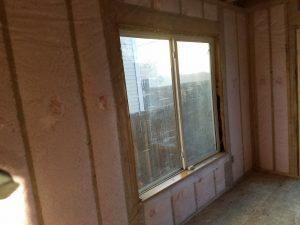 Friendly, courteous, professional and exceedingly knowledgeable, our insulation contractors have been recognized time and time again as local industry leaders, becoming sought-after and highly respected for what they do. 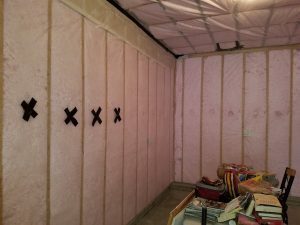 Offering expertise in a variety of insulation types and installation techniques, the Insulation Pros of Colorado offer homeowners an affordable alternative to inferior products. 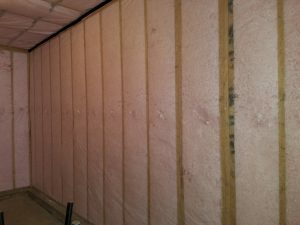 We strive to ensure your comfort while offering energy-efficient solutions that promise years of dependable, money-saving efficiency. 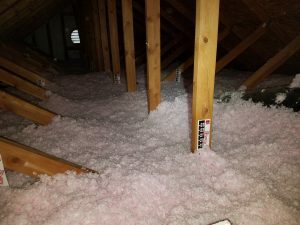 Find out why we’re among the fastest growing and sought-after insulation companies in the Denver area by scheduling your energy efficiency assessment now. We promise prompt, courteous response with a smile.